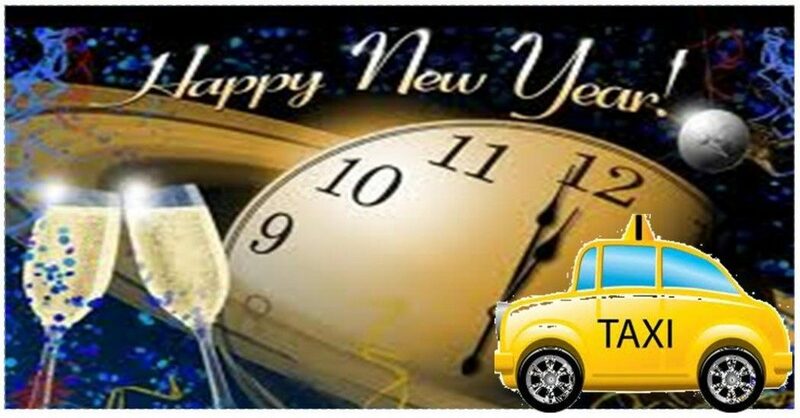 Pumpkin Fine Cars and Exotics: HAPPY NEW YEAR FROM PUMPKIN FINE CARS&TRUCKS!! It's officially 2018 and Pumpkin Fine Cars would like to take a brief moment to wish all of our great friends and customers a very Happy, Healthy and Prosperous New Year!!! It is due to you and your loyalty that keeps us delivering high quality pre-owned vehicles into 2018. We only ask that you please be very safe and careful if driving, and please do not drink and drive. If there is any doubt, call a cab, hop on a Jitney or call a friend! We wish you all the best for 2018 and we can't wait to get started putting pristine Pumpkin Cars on the road this year!